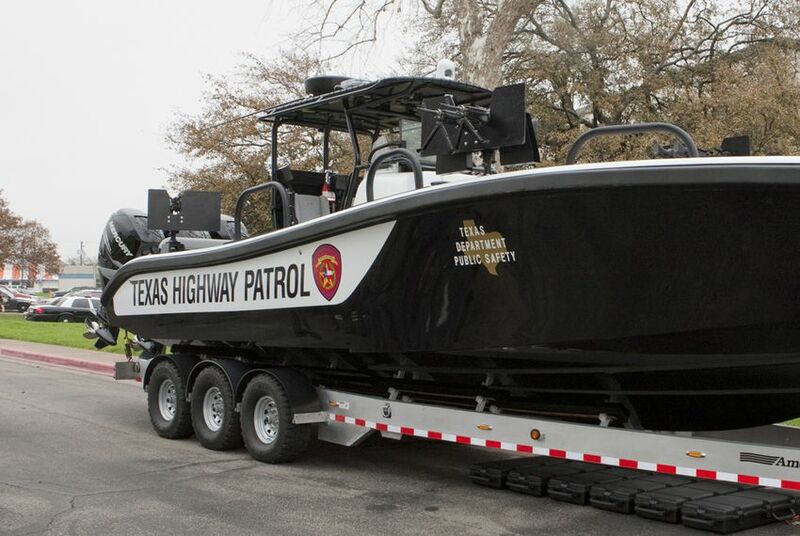 A day after state leaders announced a directive to the Texas Department of Public Safety to increase its efforts along the border with Mexico, the DPS discussed its new mission, saying it would not include enforcing immigration laws, as it lacks that authority. “When our state law enforcement officers make contact with someone [during a lawful encounter] who is admittedly or suspected to be in the country illegally, that individual is immediately referred to the appropriate federal authorities,” DPS spokesman Tom Vinger said in an email. Vinger also said that the agency would not establish roadside checkpoints, which were a controversial component of a law enforcement surge in the Rio Grande Valley last year. Some border residents and lawmakers suspected the checkpoints were being used for immigration-enforcement purposes, and not solely for warrant checks and other public safety measures. Citing concerns for “operational and law enforcement” safety, Vinger said the department would not divulge specific details of the upcoming border operation, which the state’s leadership insisted should begin immediately. “However, we can assure Texans that DPS will work together with our law enforcement partners to combat the ruthless Mexican cartels who are preying upon our communities and who continue to commit heinous and unimaginable crimes on both sides of the border,” he said.